At Bristlecone, our focus is on providing a clean, non-intimidating environment for people of all skills levels to enjoy the shooting sports. Our upscale facility features 14 indoor lanes and a wide variety of private and classroom training opportunities where you can try things for the first time or take your skills to the next level. 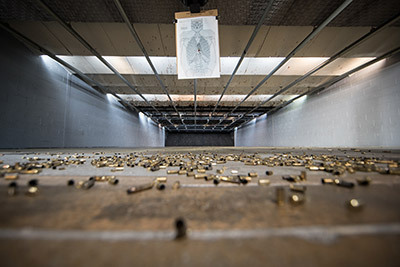 With 14 indoor lanes, each stretching 25 yards, Bristlecone allows handguns, shotguns, and rifles to be shot here. A wide variety of firearms (including full auto and suppressed) are also available for rent. The lanes are separated into two range bays. The first is reserved for pistol only practice and has six fixed firing point lanes each with electronically controlled rail-based target retrieval systems. The second bay, with eight lanes, is equipped for tactical shooting practice and training with rifles, shotguns (slugs only) and pistols. Here, the stalls are equipped with advanced tactical, fully automated, computer-controlled, 360° full turning target retrieval systems. The stalls in both bays are separated by clear ballistic glass for optimum instructor viewing. 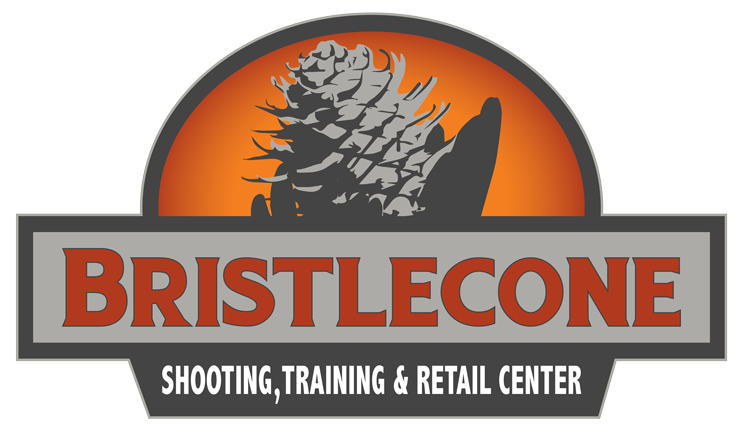 Whether you are interested in a recreational or competitive shooting or working on honing your personal defense skills, there is a place for you at Bristlecone. Take a moment to review our range rules and the details of our rental program. Then come by Bristlecone and see for yourself how different our Colorado indoor gun range really is.